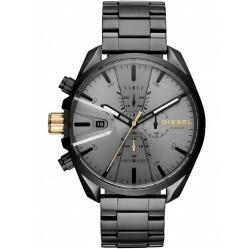 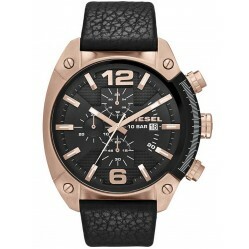 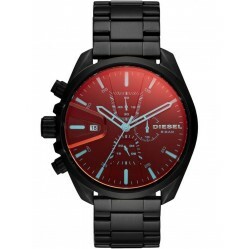 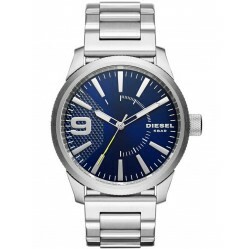 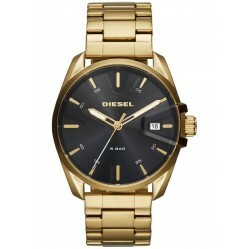 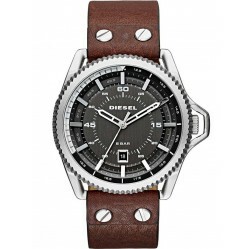 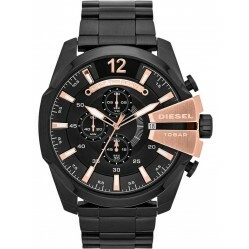 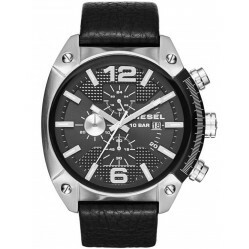 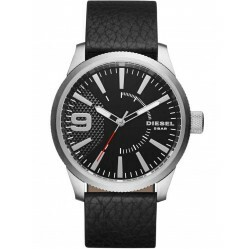 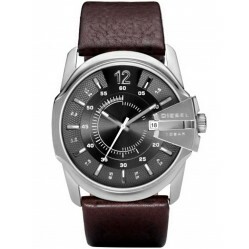 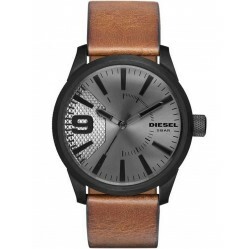 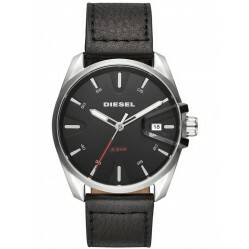 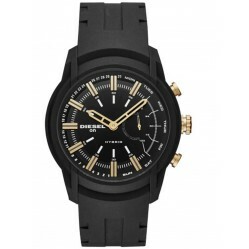 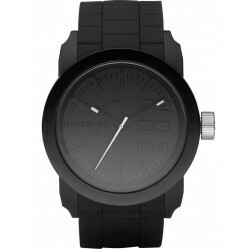 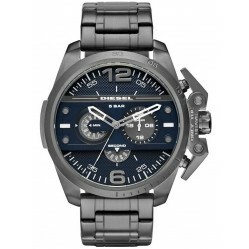 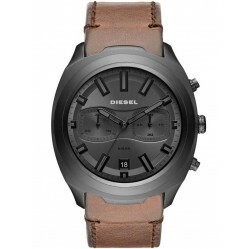 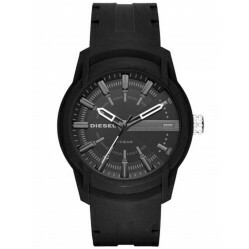 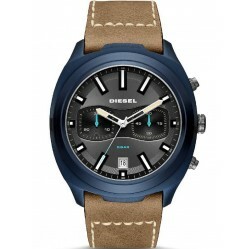 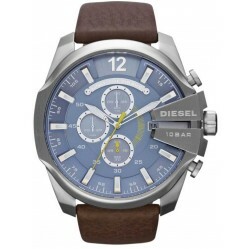 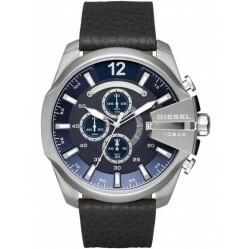 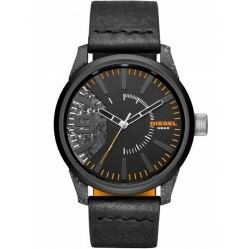 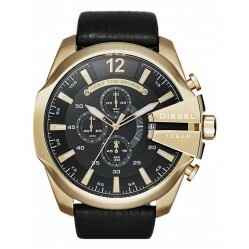 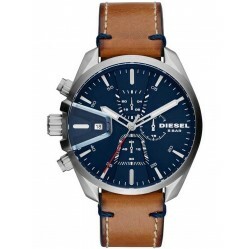 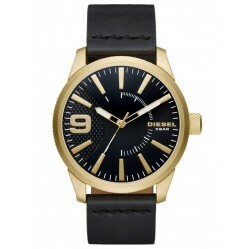 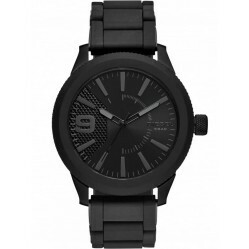 Diesel watches are modernising timepieces in a rebellious way that creates a boisterous and intense punk feel to the collection with names like; Cliff-hanger, Mega Chief, Overflow and Oversized. 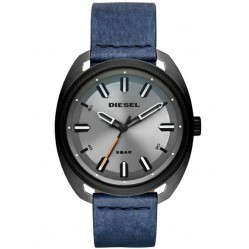 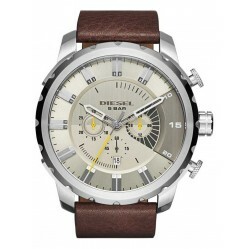 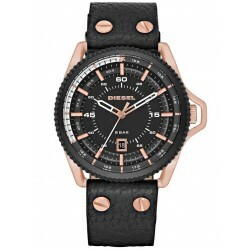 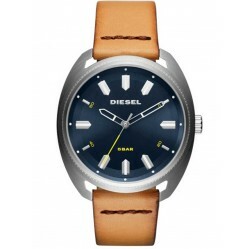 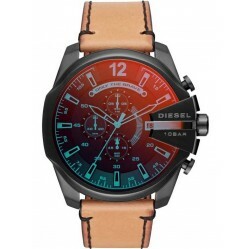 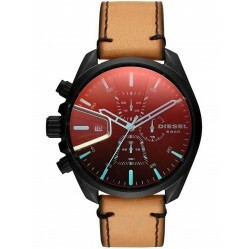 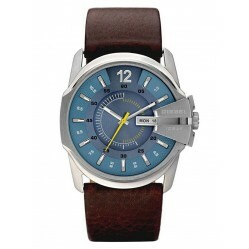 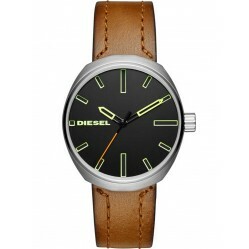 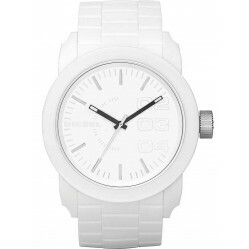 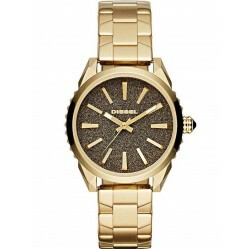 Diesel rebels against the usual dainty designs and instead creates a heavy collection of watches, bolted together in a way that will instantly generate attention. 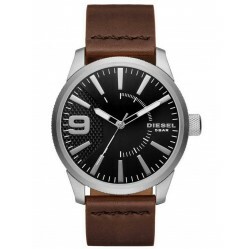 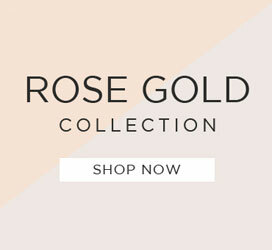 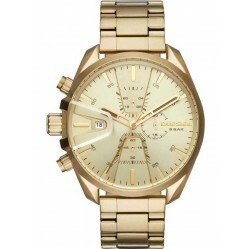 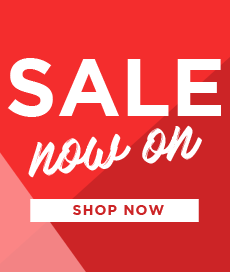 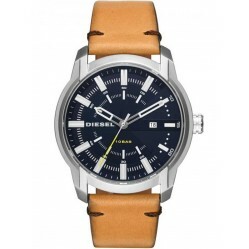 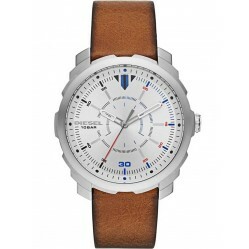 The iconic Italian brand is masculine and has a unique style that we love here at House of Watches, with free delivery available.